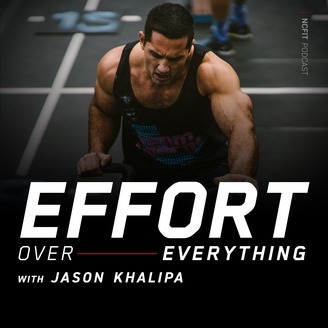 Hosted by Jason Khalipa, the Business of Fitness Podcast gets real about the fitness industry. 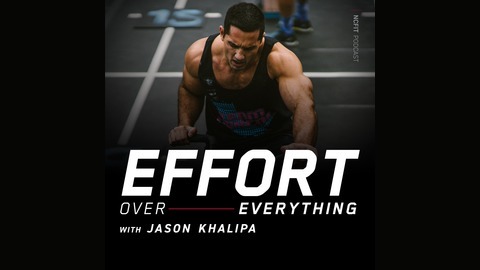 Along with his guests, Jason will breakdown the good, bad, and the ugly in the business of fitness. Each episode is an AMRAP...literally. Unique in this short format style, Jason and his guests will set clock and you're off! Topics will cover all aspects of fitness including: coaching, training, competing, starting a business, growing a business, and everywhere in between. If it goes down in the gym, it's fair game. Regular guests include world class athletes, some of the best coaches in the world, fitness entrepreneurs, industry leaders, and more! Business of Fitness is available on all major podcast platforms. To learn more about the NCFIT Collective, please visit www.nc.fit/collective. Today we sit down with Evan Mathis, general manager of multiple NCFit locations. Evan has been with the team for almost 5 years now, and has held multiple positions within the company. Evan shares his story and the skills he's learned along the way, explainig what it takes to go from part-time coach to general manager. He breaks down daily gym operations, member retention, and how to build and matain an effective team.